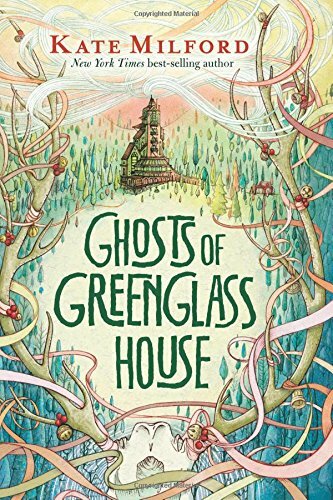 Kate Milford is the New York Times bestselling author of the Edgar Award-winning, National Book Award nominee Greenglass House, as well as Ghosts of Greenglass House, The Boneshaker, The Broken Lands, and The Left-Handed Fate. She lives with her family in Brooklyn, New York. Visit her online at clockworkfoundry.com and on Twitter @KateMilford. 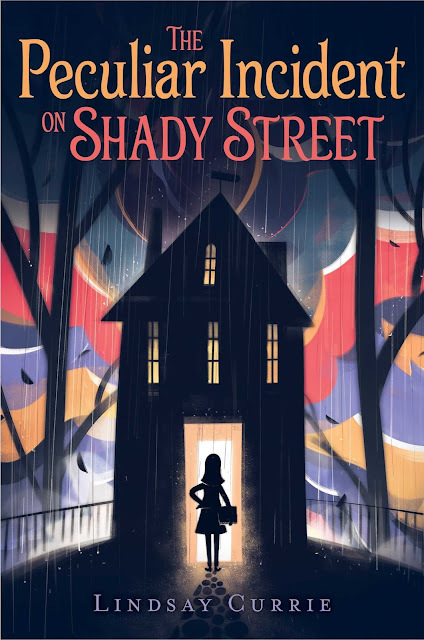 A girl unravels a centuries-old mystery after moving into a haunted house in this deliciously suspenseful mystery. Tessa Woodward isn’t exactly thrilled to move to rainy, cold Chicago from her home in sunny Florida. But homesickness turns to icy fear when unexplainable things start happening in her new house. Things like flickering lights, mysterious drawings appearing out of nowhere, and a crackling noise she can feel in her bones. When her little brother’s doll starts crying real tears, Tessa realizes that someone—or something—is trying to communicate with her. And it involves a secret that’s been shrouded in mystery for more than one hundred years. With the help of three new friends, Tessa begins unraveling the mystery of what happened in the house on Shady Street—and more importantly, what it has to do with her! 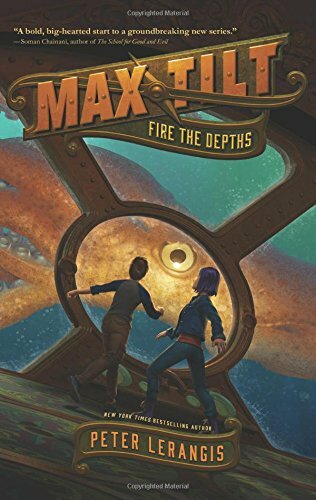 Peter Lerangis - Max Tilt: Fire the Depths - Published - HarperCollins -(October 3, 2017) - ISBN-13: 978-0062441003 "
The New York Times bestselling author of the Seven Wonders series and books in the 39 Clues series, Peter Lerangis, brings us the enthralling first installment of the Max Tilt trilogy. 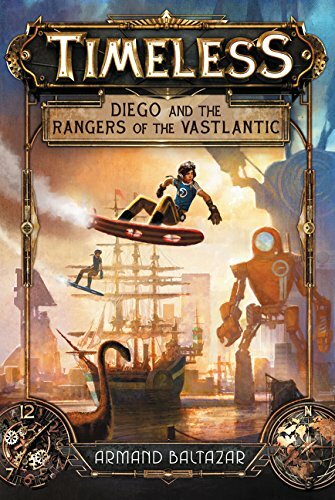 When thirteen-year-old Max Tilt happens upon his great-great-great-grandfather Jules Verne's unfinished, unpublished manuscript, The Lost Treasures, he doesn't realize that he's found the answers to all his problems. And Max has a lot of problems — his mother is sick, his father is out of work, and his home is about to be foreclosed on. But when Max and his cousin Alex discover that Verne's last work reveals everything he wrote was fact, not fiction, they realize that the book holds the key to something incredibly valuable. A treasure that can save his house — and maybe his entire family. But Max and Alex aren't the only ones who know about Verne's clues. Spencer Niemand, a strange skunk-haired man who has spent his life researching Verne's works, is bent on reshaping the world with the hidden treasure. To find it first, Max and Alex must go on an adventure that'll take them from the broken remains of an underwater city to the very jaws of a giant squid to the edges of a whirlpool from which no one has ever emerged alive.